Welcome Home! Awesome 2 bedroom townhome style condo in sought after Reflections subdivision. A large great room greets you as you enter this home with a nice dining nook and long galley style kitchen nestled to the side. The second level is complete with a walk in laundry room, a guest bedroom and a huge master bedroom with a sitting area design. The master bath has been renovated with a newer tile surround. 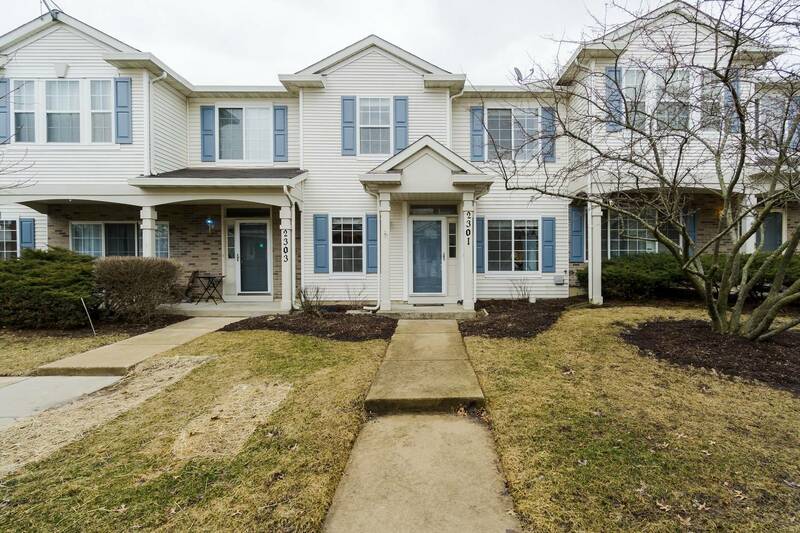 Close to shopping and the expressway and in fantastic Matea Valley school district this home has everything you need. Check out the video for the full walkthrough.